Dawn Riley: Notable: Alan Levenson - Los Angeles Portrait and Stock Photographer. 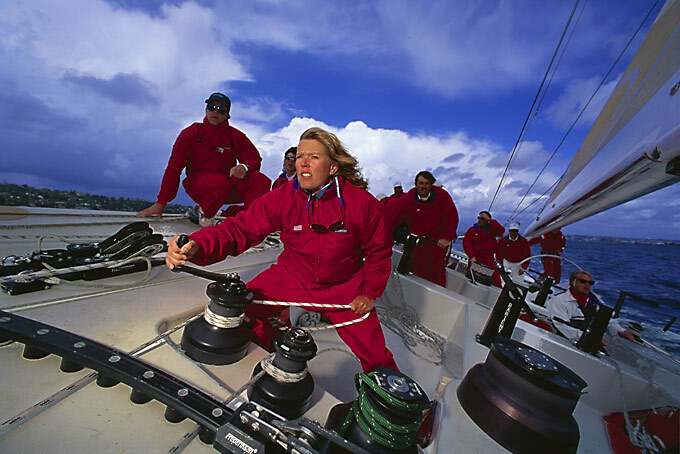 First woman to sail on an America's Cup team. And one of the best known sailors in the world.